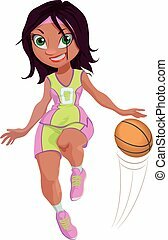 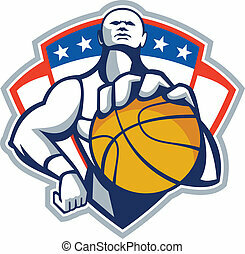 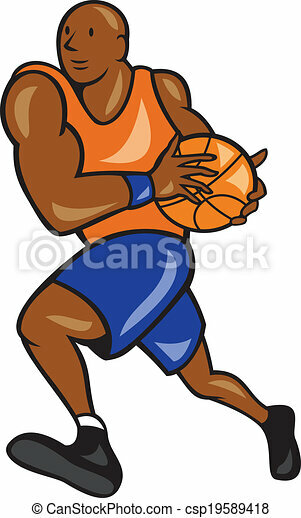 Basketball player holding ball cartoon. 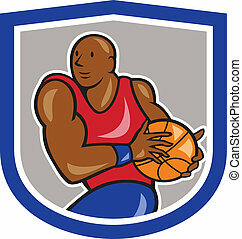 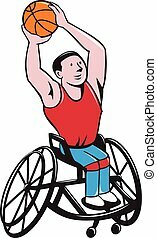 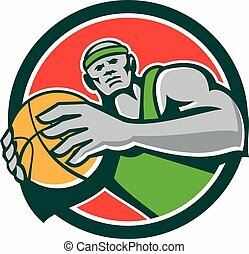 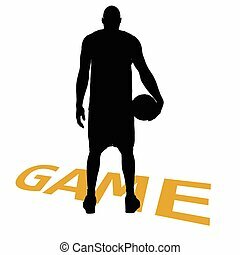 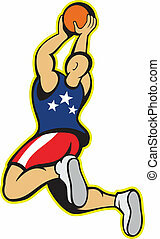 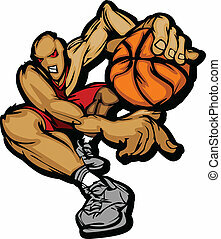 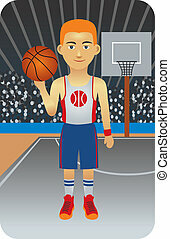 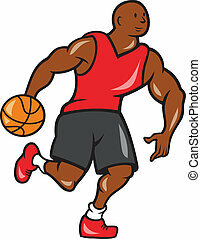 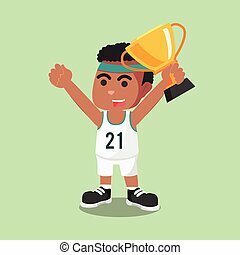 Illustration of a basketball player holding ball lay up on isolated white background done in cartoon style. 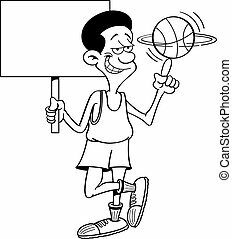 Black and white illustration of a basketball player holding a sign while spinning a basketball. 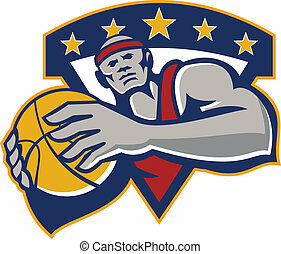 Full length front view of a determined African American basketball player holding the ball before the beginning of the game against white background for copy space. 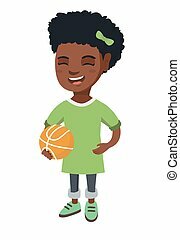 African-american cheerful schoolgirl laughing and holding a basketball ball. 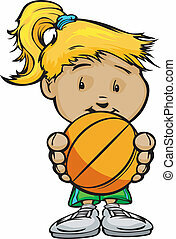 Happy smiling little schoolgirl with a basketball ball. 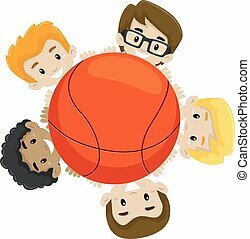 Vector sketch cartoon illustration isolated on white background. 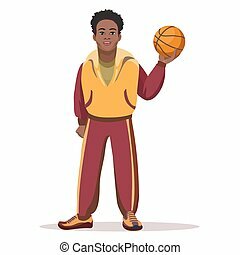 Illustration of an African-American basketball player shooting ball set on isolated white background done in cartoon style. 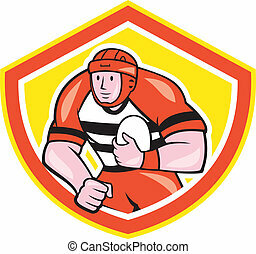 Illustration of a vintage original rugby player wearing black uniform holding ball facing front standing on isolated white background done in cartoon style. 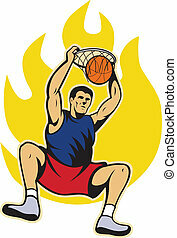 Illustration of a basketball player dunking ball with fire fireball on isolated white backgroubnd. 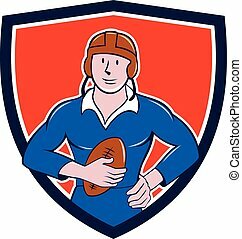 Illustration of a vintage French rugby player holding ball facing front set inside crest shield done in cartoon style. 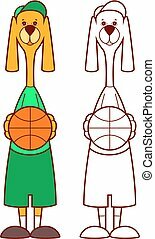 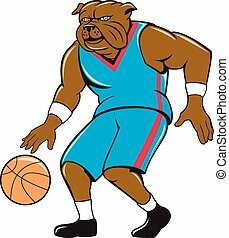 Illustration of a bulldog basketball player dribbling ball viewed from front set on isolated background done in cartoon style. 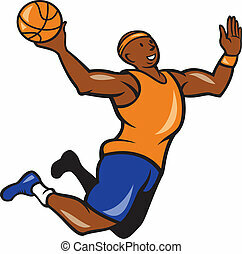 Illustration of a basketball player shooting jumping ball on isolated white backgroubnd. 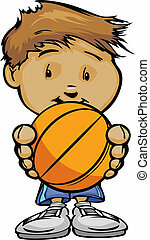 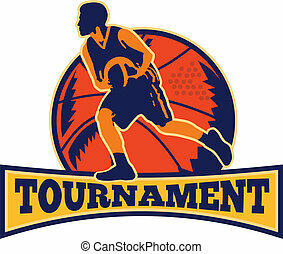 Illustration of a basketball player dribbling ball on isolated white background and words tournament.